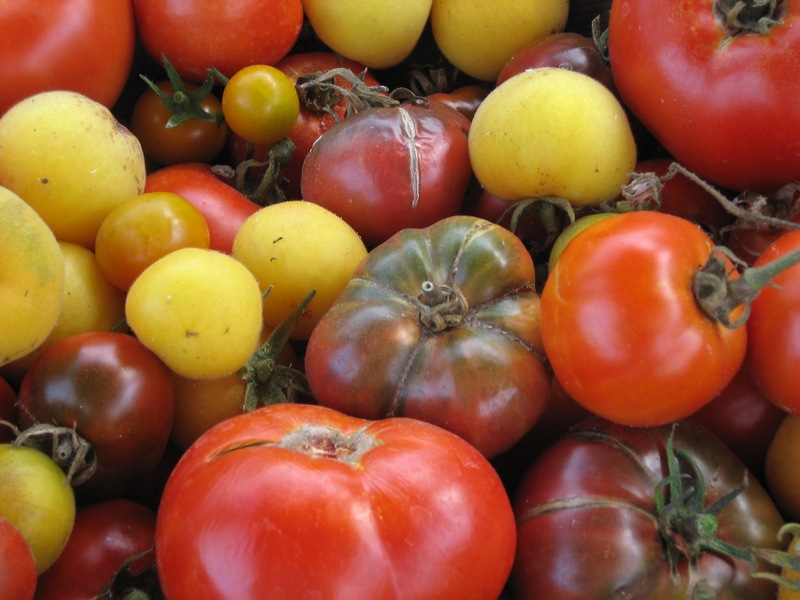 Straight from the fields of our local farmers come heirloom tomatoes of all shapes and sizes. 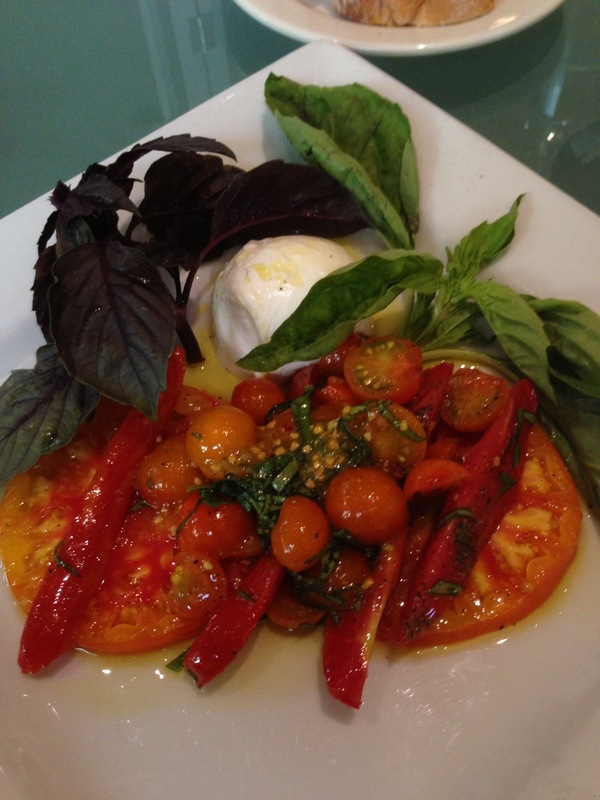 These tomatoes are perfectly paired with buffalo mozzarella, local basil, California extra virgin olive oil and grey sea salt in our Insalata Caprese. 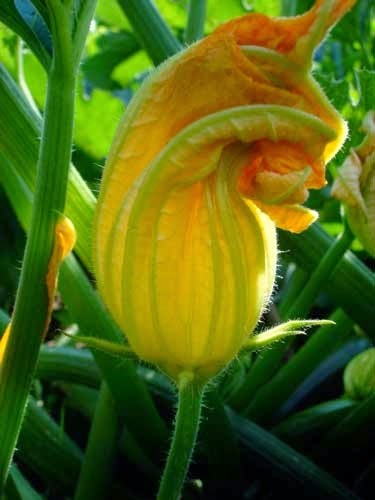 Squash Blossom on the vine. 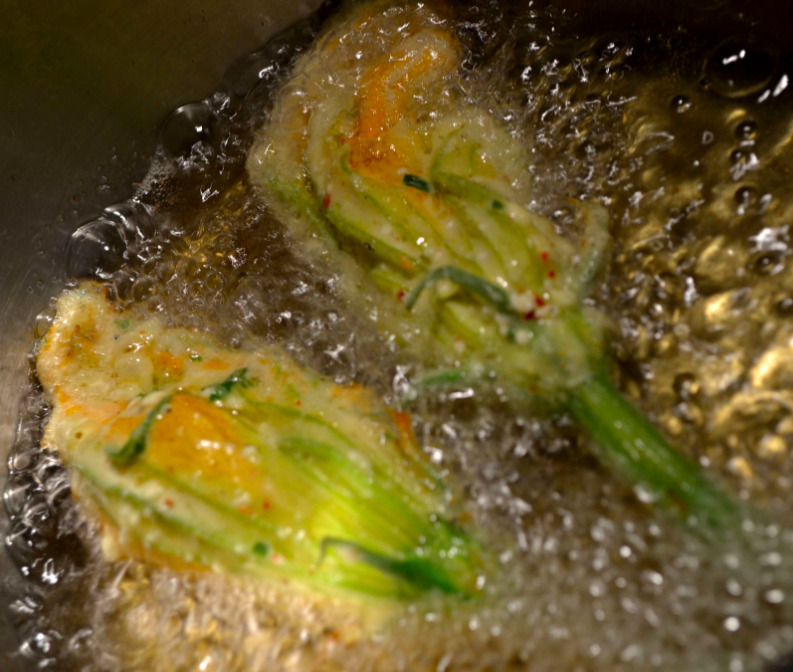 Stuffed squash blossoms filled with ricotta and fennel pollen. 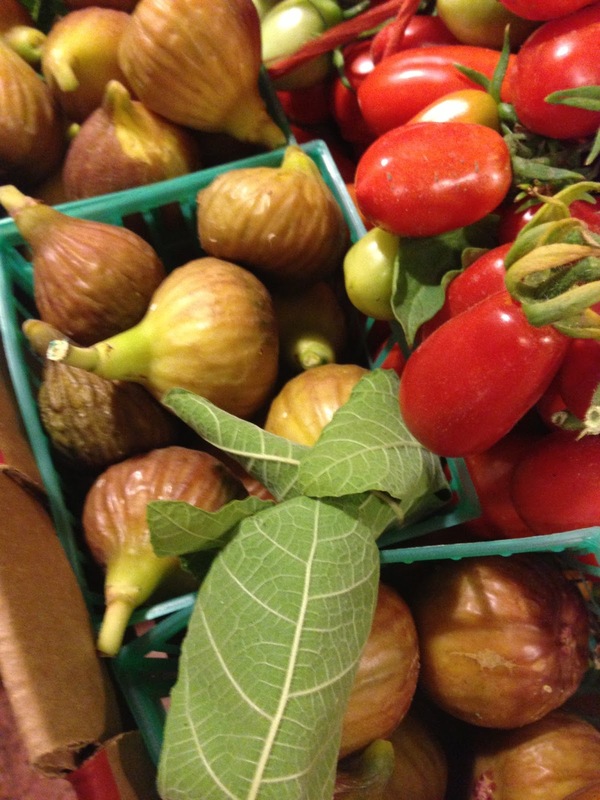 Local figs are just about ripe. 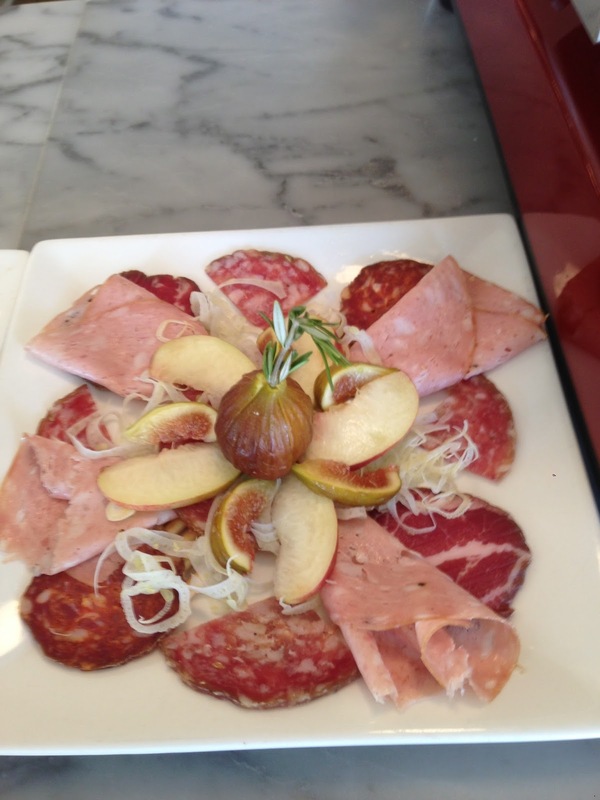 ...and are amazing with our Creminelli Salumi.